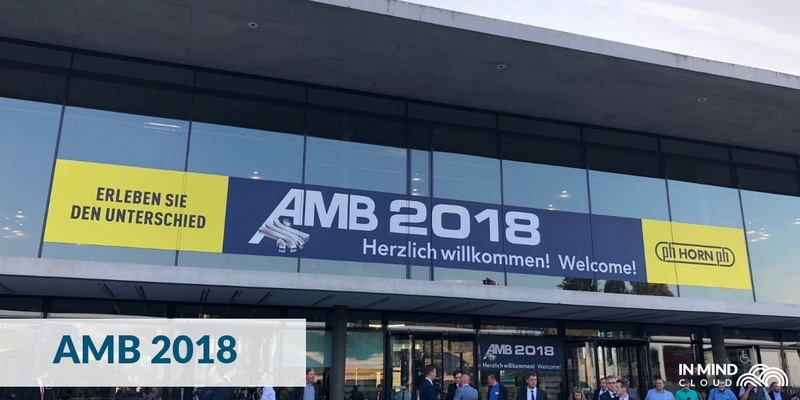 It was a busy few weeks; in addition to going to IAA 2018, our team was also at AMB, the International Exhibition for Metal Working, in Messe Stuttgart! Held from the 18th to the 22nd of September, this year's event was heavily focused on digitalisation in production, with many interested visitors looking for Industry 4.0 solutions. Over 91,000 visitors from the mechanical engineering, metalworking and processing industry, automotive/vehicle manufacturing industry, tool construction and mould-making, and metal construction enterprises passed through the 120,000 square-metre halls in Stuttgart, interacting with over 1,500 exhibitors. Innovation was everywhere, with presentations at the VDMA Forum Industry 4.0, shows that featured new cutting tools, and talks on switchgear construction. 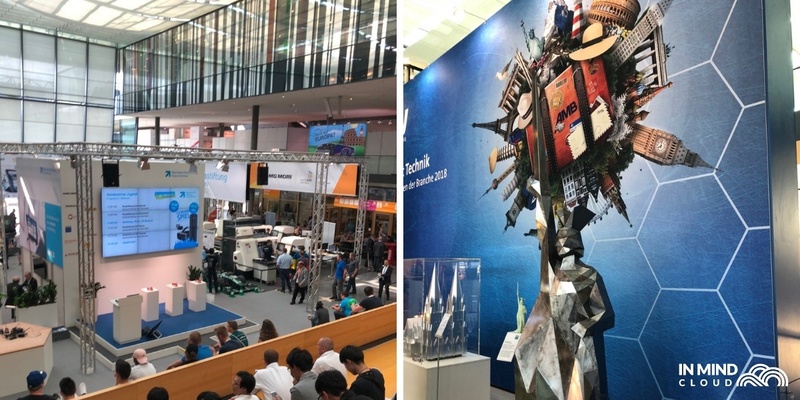 The Digital Way special show was of particular interest to us, as the technical congress featured interactive showcases and industry expects in collaboration with the Software and Digitalisation Association within the German Engineering Association (VDMA). When it came to digitalisation in manufacturing, it was the most relevant show, as it showed the processes, current trends, and tips that manufacturers can implement towards a digitalised future.